The game is now available for Windows & Linux . You can download it on this page ! Hey everyone ! 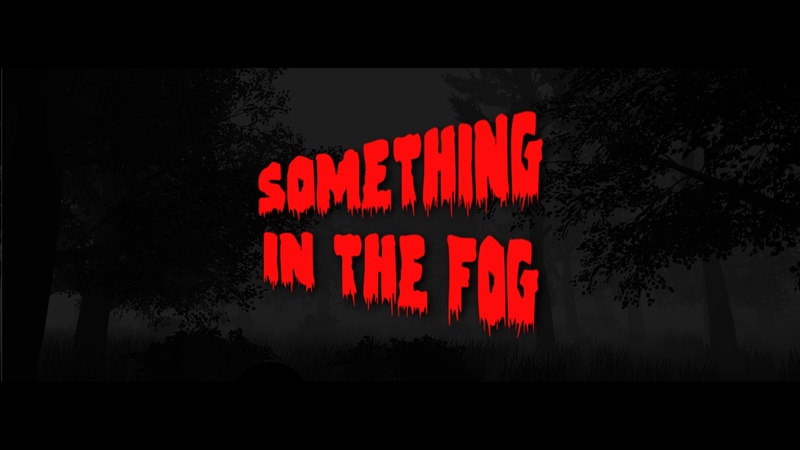 Something In The Fog will be available tomorrow after 3 pm ! Great new ! Something is the Fog is now finished ! That was a rude part but right now, the game is available for beta so he will be downloadable here in a few days !